The Untouchables is an American crime drama series that aired for two seasons in syndication, from January 1993 to May 1994. 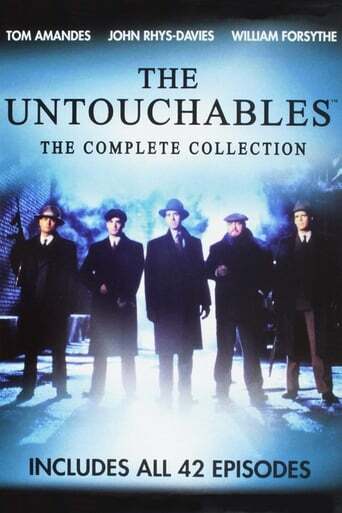 The series portrayed work of the real life Untouchables federal investigative squad in Prohibition-era Chicago and its efforts against Al Capone's attempts to profit from the market in bootleg liquor. The series features Tom Amandes as Eliot Ness and William Forsythe as Al Capone, and was based on the 1959 series and 1987 film of the same name.